Winter days call for some hearty cooking. Soups and the such like. 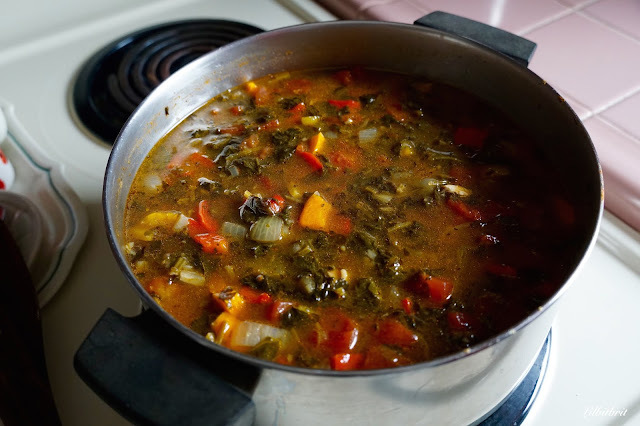 This is my Florentine soup a basic go to recipe, actually originally a Weight Watchers recipe from long ago, which I remember by heart. Since I wanted to cook up chicken breasts for chicken salad I decided to boil them up in the Florentine soup and that worked out well, and possibly I think gave them a bit more taste. I've been using my Brownies and Bars cookbook to come up with some bar recipes. This is cranberry and orange marmalade bars. 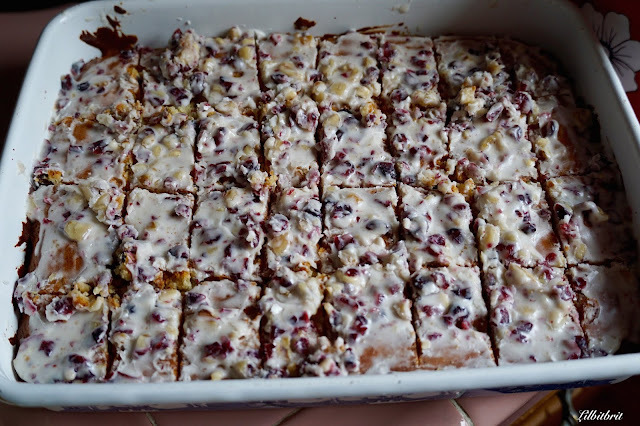 With cranberry and walnut topping, very good. This was a chicken casserole in which I used up my left over pasta. I always like to use up odd left overs. So that is what has been on my stove this winter week. PS: My new saying is "You need to be retired, just to be retired." I have now been waiting on the phone with Social Security for well over one hour. And would I like to take a brief survey at the end. Really! Some great meals, they all look delicious. Everything looks yummy (except the wait with SS). Your cooking looks delicious. i think I had your florentine soup and it was very good. Don't get me started on phone calls to government officials! And they play such awful music while you wait and keep telling you that your call is important to them. Good luck with social security. I hate phone hell! 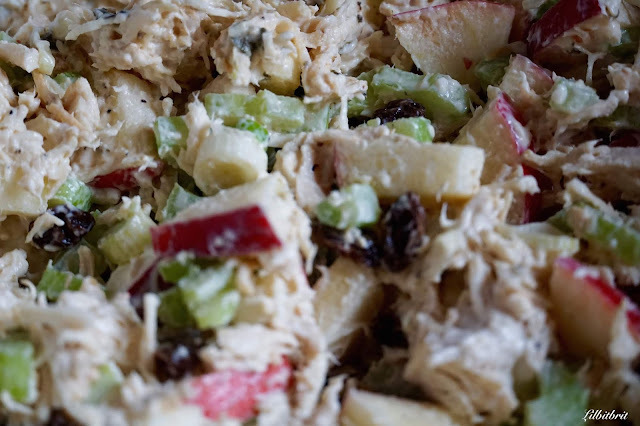 Your casserole and bars and everything look just delicious. 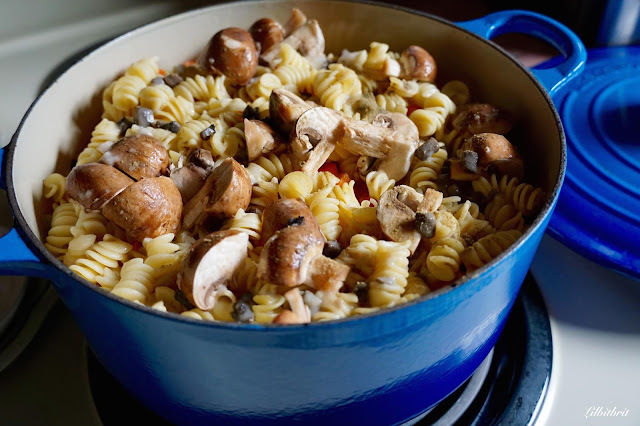 This kind of weather does that to a person, doesn't it -- make us want to cook! My mouth is watering. All of these look so yummy. Do they not have the call back system so you do not have to wait on hold? That is nuts. Yum, yum. Everything looks delicious. Isn’t dealing with those things over the phone just the pits? I had to call Directv and kept putting it off. But when I finally I’d first I chatted on the computer who told me to make a phone call, who put me on a long hold...twice and transferred me over to c.arl. Carl was by far the nicest person I’ve ever dealt with and he resolved the problem. Why can’t they all be like Carl? Delicious! I'll be right over! I'll bring the wine. Check out our great wine products. We have wine glasses, corkscrews, wine decanters and interesting wine products.